My name is Joanne. Thank you for stopping by my blog. I am currently in beginning stages of my blog and as you can see it is kind of naked. Please bare with me as I start this blogging journey. I have big plans for the upcoming year, the big 2013! 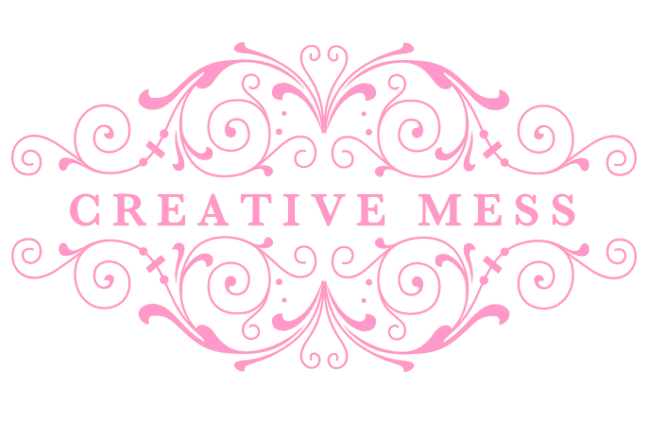 Here at Creative Mess, I will share projects I am working on, things that inspires me, and general life. 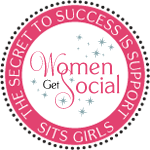 As this blog develops, I will try to keep all sorts of people in mind when I am blogging: the crafter, the scrapbooker, the photographer, you name it. I will try to make stuff relate to a diverse group of people that dabbles in all sorts of hobbies, like I do. For more information about me, please click on the "About Me" here or the tab above.